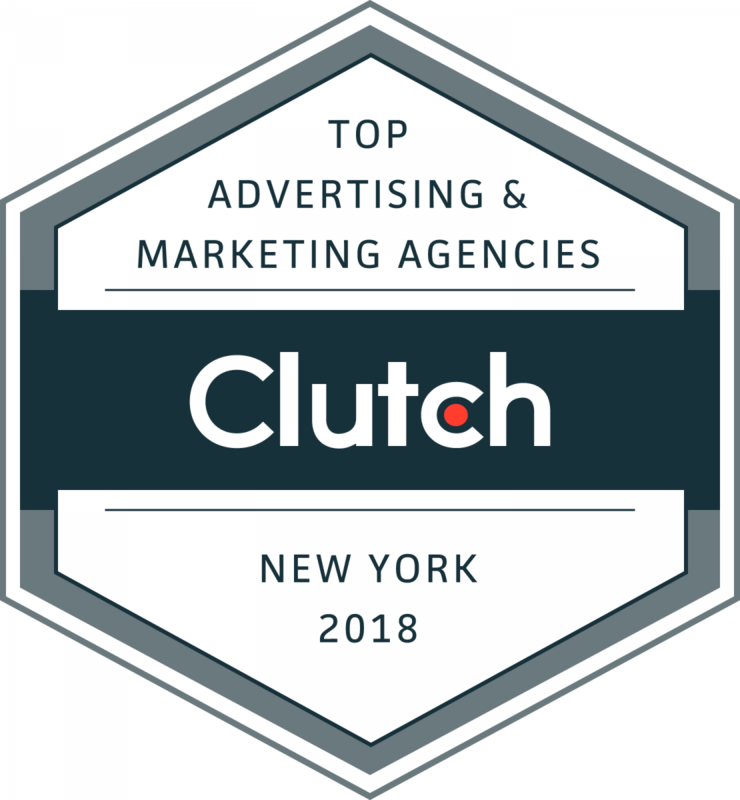 WASHINGTON, DC, March 28, 2018 – New research published by Washington, DC-based ratings and reviews company Clutch names the top-performing marketing and advertising agencies and IT and business services companies in New York. Clutch identified the 204 leaders after an in-depth analysis of each company’s market presence, client reviews, and ability to deliver high-quality work. PR Firms: Bateman Group, Martin Levy Public Relations, Bob Gold & Associates, Marketing Maven, Column Five, Right Angle PR, Amore Incorporated, WebiMax, The Byne Group, S&G Content Marketing, milk*, Appular, Gvate. App Marketing Agencies: Moburst, Appular, App Promo, Blue Label Labs, LoyaltyPlant, Prolific Interactive, Social Diva Media, Messapps. Cloud Consulting: Bluewolf, CRA | Computer Resources of America, eMazzanti Technologies, nextbracket, Sensiple, Diaspark, NGenious Solutions Inc., Mylaensys, TEKConn, Leveldesk, Inc.
It’s free to get listed on Clutch. However, only the leading companies in each industry are recognized as leaders. New companies and reviews are added to Clutch daily. Clutch’s research is ongoing. 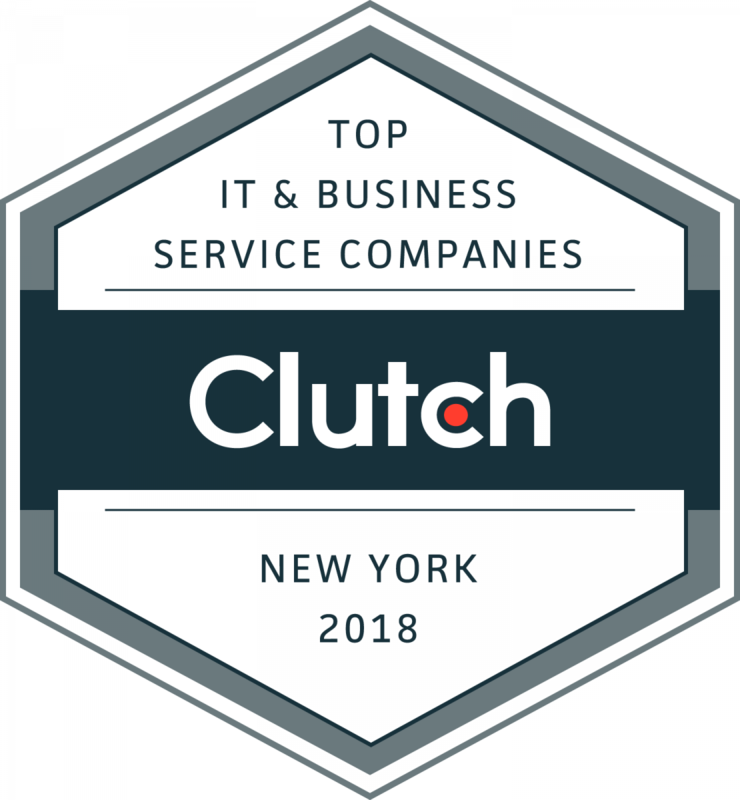 For a chance to be featured as one of Clutch’s 2019 New York Leaders, apply now. Getting listed is a simple, two-step process that takes less than 20 minutes. These results are a snapshot of Clutch’s Leaders Matrices on March 19, 2018. These rankings may change on daily and currently may not be reflected on Clutch’s website.